A child’s development is essential the first three years. 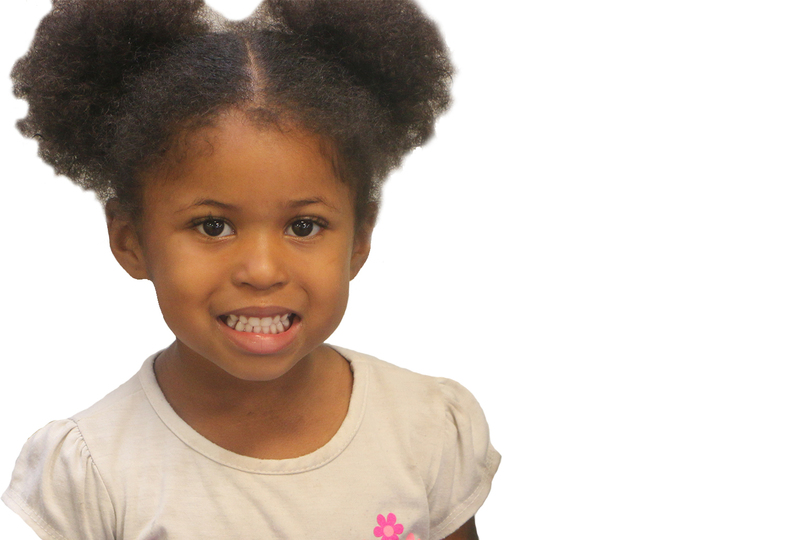 Our teachers offer endless opportunities to foster your child’s emotional development. Your child is growing up fast and ready for a little more independence. Our pre-school program will be a perfect introduction. 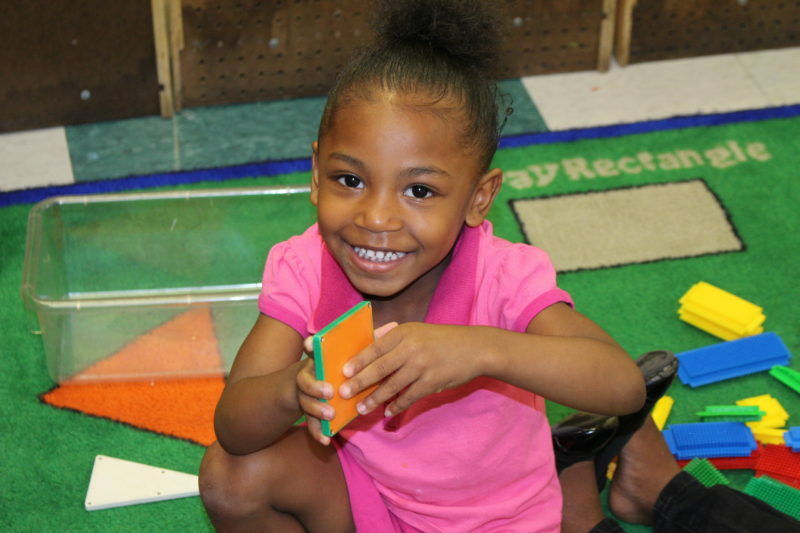 Our approach to learning and teaching is through child centered play and education. We have fully equipped classes. 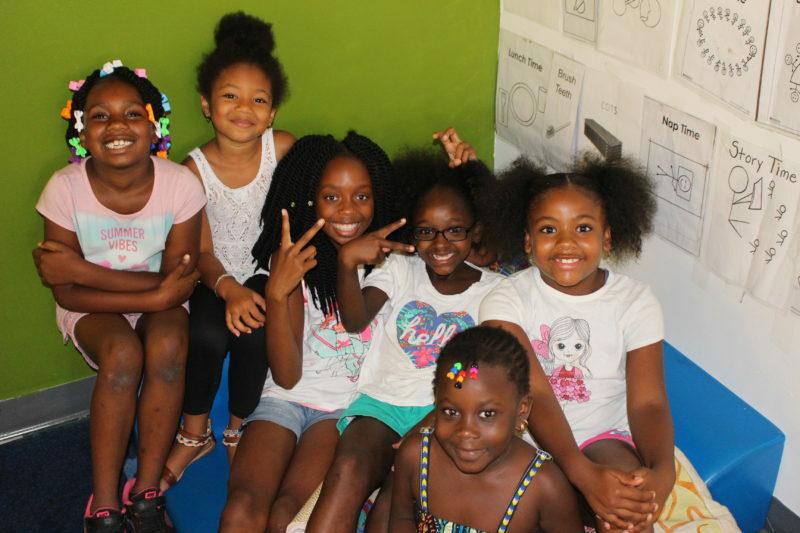 Our latchkey/summer camp program provides a wide range of activities including arts and crafts, imaginative play and physical activities, to keep your children occupied. Provides care for children ages Birth to 13 years old. Payments through DHHS and/or private pay are accepted. Full service transportation to school and back home for children. 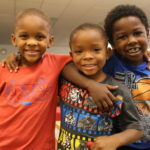 Nutritious meals and snacks are served in conjunction with participating in the Child and Adult Care Food Program (CACFP). 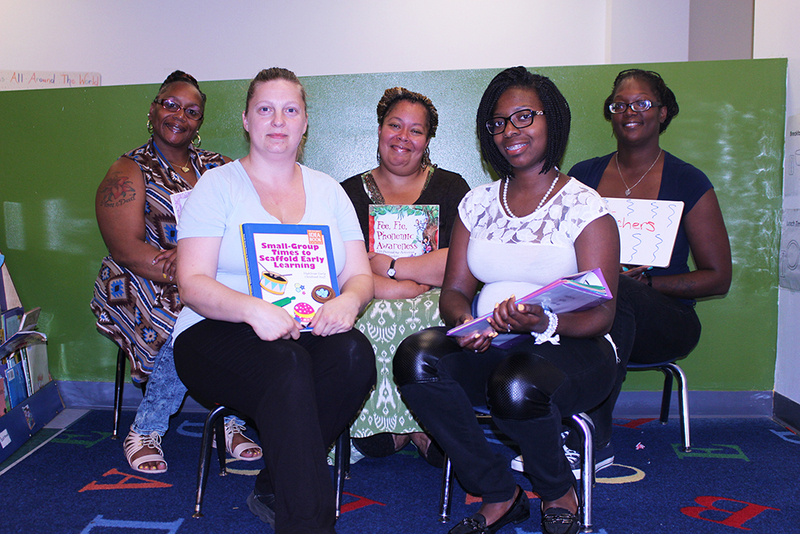 All lead teachers have a degree or CDA and are qualified to teach in early childhood development. 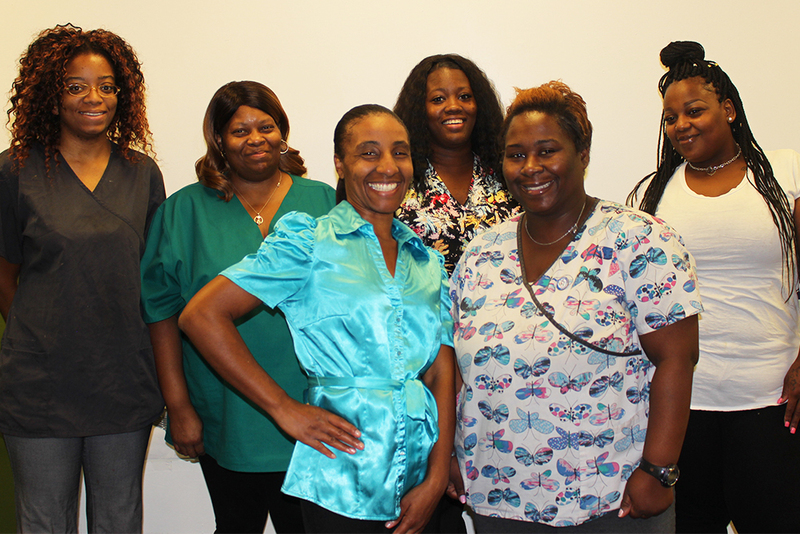 Staff are committed to providing the best care for your children. 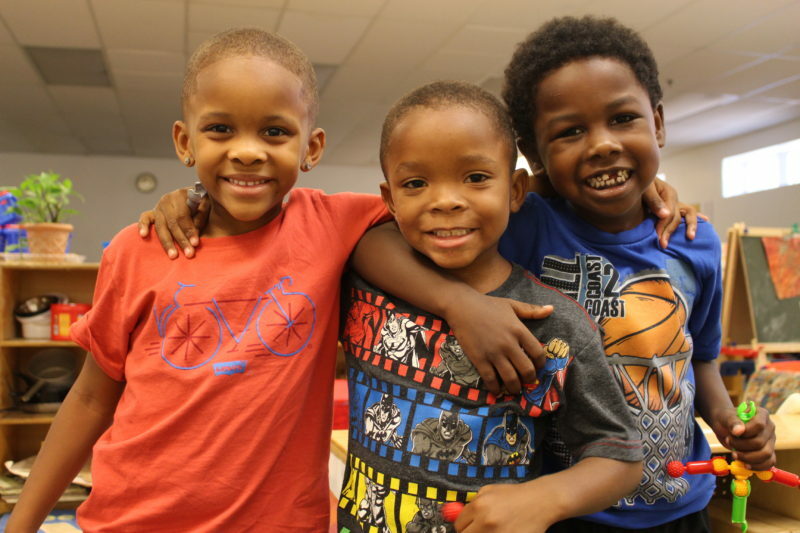 The majority of LACC children attend for three or more years. L.A.C.C. 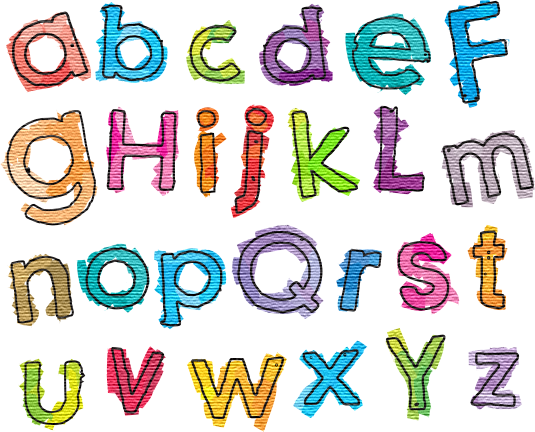 is staffed by highly trained and skilled teachers dedicated to helping your child reach his or her full potential. Young children learn best when encouraged to interact with their environment. 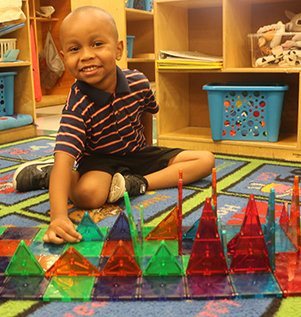 Playing, exploring and creating are essential to LACC’s curriculum (High Scope), which emphasizes concrete, hands-on, integrated activities. 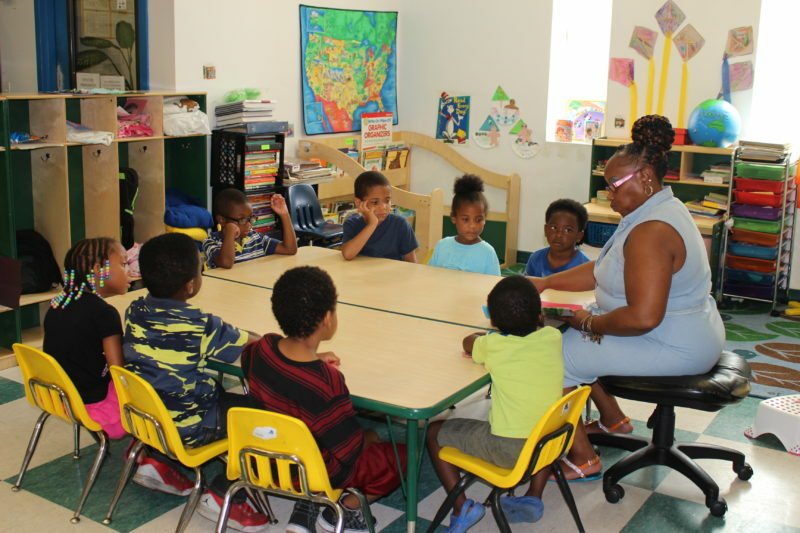 LACC’s facility consists of a 13,000 square foot commercial building, which is specifically designed to ensure a safe, happy, and healthy learning atmosphere for all ages. 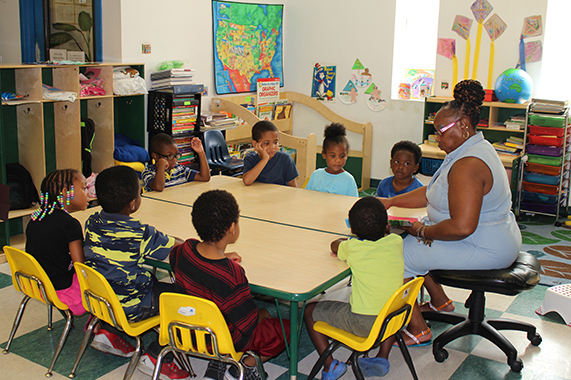 LACC utilizes equipment which is based on the age appropriateness of the children in each classroom. Each classroom is designed specifically for our young learners. 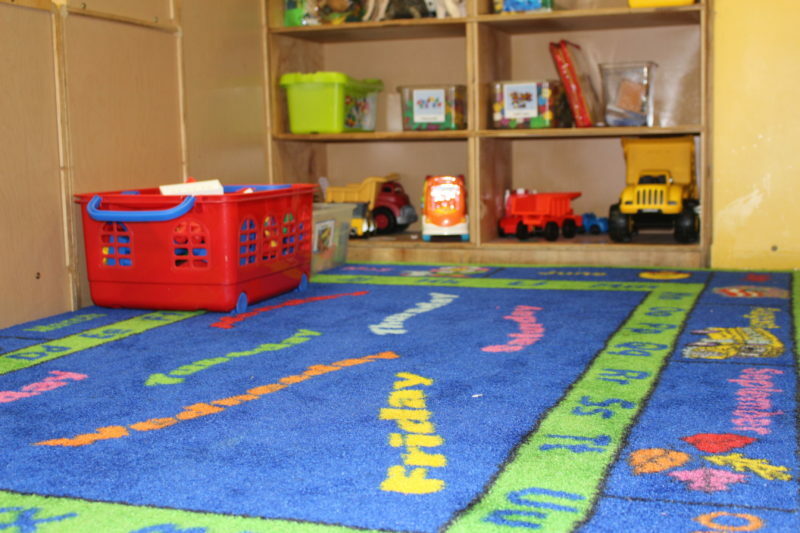 State-of-the-art equipment, child-sized furniture and developmentally appropriate toys and activities are provided. Where appropriate, computers and early learning software provide an exposure to information and technology. 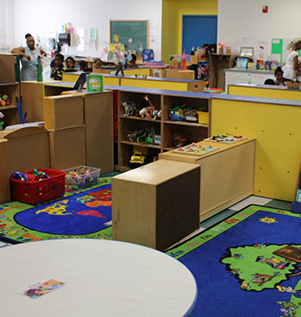 LACC’s facility is equipped with an interactive play area for infants and toddlers. 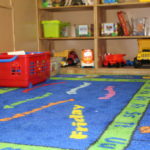 Multiple learning objects and sensory items keep children engaged and entertained. All materials used meet safety standards. 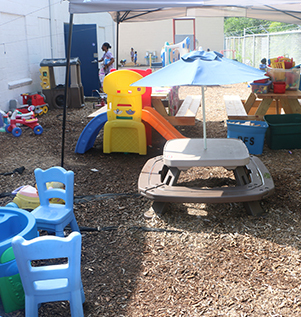 LACC’s facility has a playground which is certified by the State of Michigan. Separate areas are allocated for each age group. All playing areas are inspected on a daily basis to ensure that the playground is safe for use by all children. 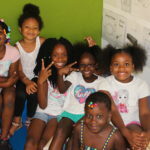 At LACC Child Care Academy, our focus is on helping children develop socially as well as intellectually, while at the same time building their self-esteem, confidence and a sense of independence. 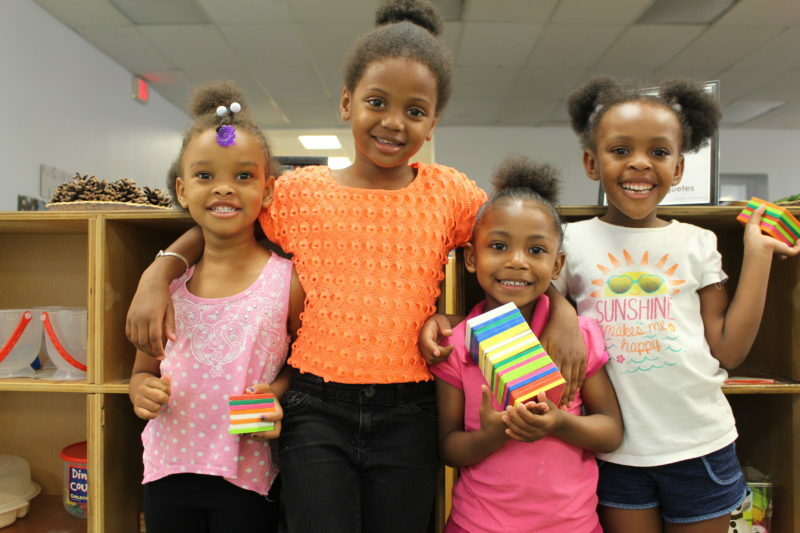 Ensuring the safety and security of all the children at LACC is our top priority. LACC has taken strict measures to ensure that our infrastructure reflects this philosophy. At LACC there is a camera in each classroom. No one has access to the building without being buzzed in. 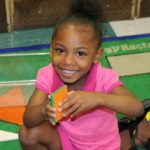 LACC’s purpose is to serve and guide your child in a loving, fun-filled, safe, learning environment. 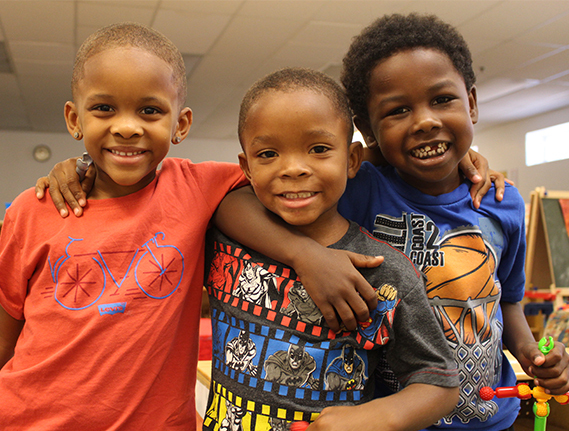 LACC believes that childhood is a time for exploring, creating, discovering oneself and meeting the world through many hands-on experiences. It’s a time for blossoming and being cherished. It cannot be said enough…. LACC has the best teachers anywhere. They are highly trained, both with degrees and certifications, as well as the multiple training classes that they attend throughout the year. The teachers are also extremely caring and compassionate. LACC wouldn’t have it any other way.